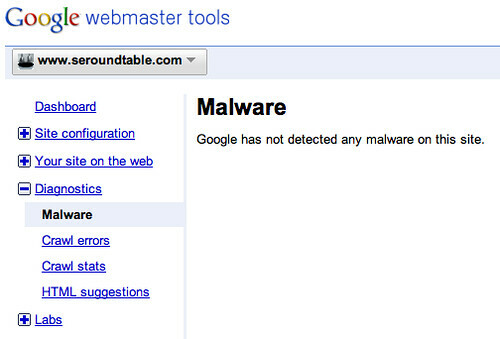 On Friday, @websonic asked me where the Malware Details feature in Google Webmaster Tools went. Ultimately we found it under the "Diagnostics" section in Webmaster Tools. Yes, it was moved from the Labs section of Google Webmaster Tools to the Diagnostics section. Malware details has officially graduated from Webmaster Tools Labs. I believe this may be the first feature in the Webmaster Tools Labs that graduated.